Wright Robinson is situated close to Manchester city centre and the main University of Manchester campus. 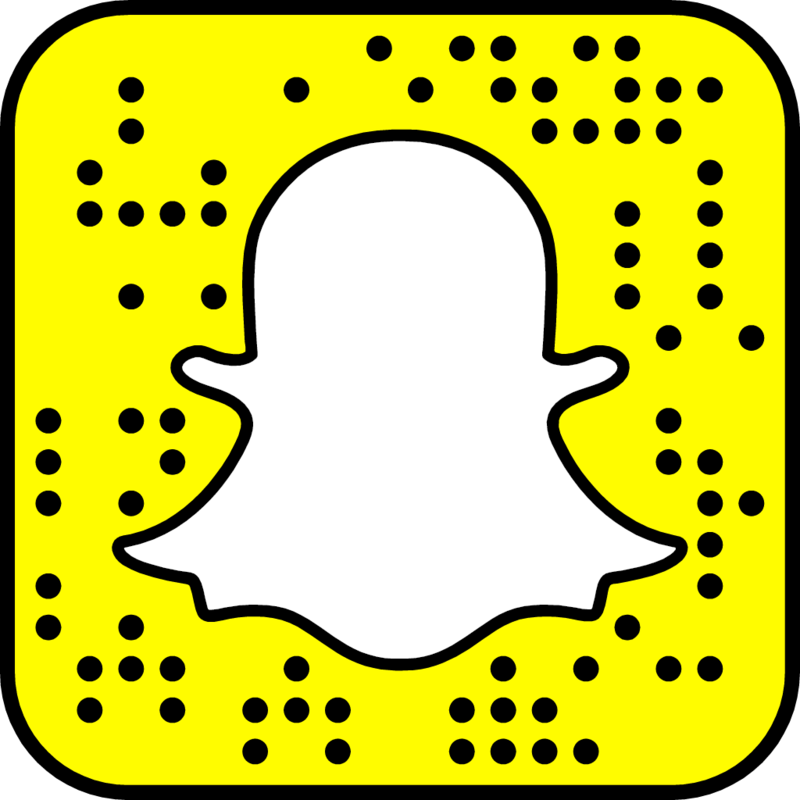 For Welcome Week 2018, Wright Robinson’s Residents Association has teamed up with The University of Manchester Students’ Union to put on a range of events that aim to cater for every student’s needs. These events will allow new residents to explore and connect with Manchester and make the most out of their first week living in halls of residence. Wright Robinson‘s Residents Association is led by an elected committee of students who are residents in Wright Robinson. This elected committee helps to build a sense of community and makes sure that everyone living in their hall has a great time. 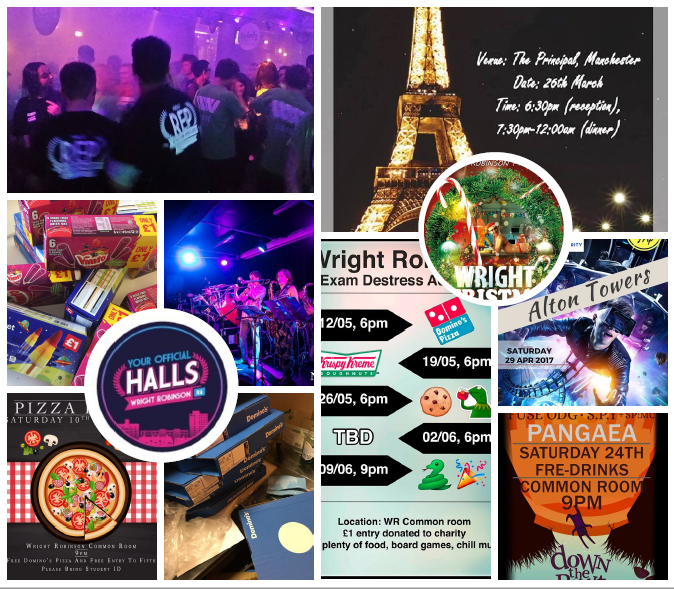 This year’s Residents Association have organised events, activities, sports, trips and parties in Wright Robinson including numerous pizza and chill nights in their common room, donut give-aways during exam season and multiple nights out with pre-drinks in the common room. Wright Robinson‘s Residents Association won the ‘Hall Event of the year award’, presented at the University of Manchester Students Union Awards 2017.